London Oxford Taxis offer the finest taxi and executive travel services to guests and clients who appreciate the finer things in life and attention to detail. 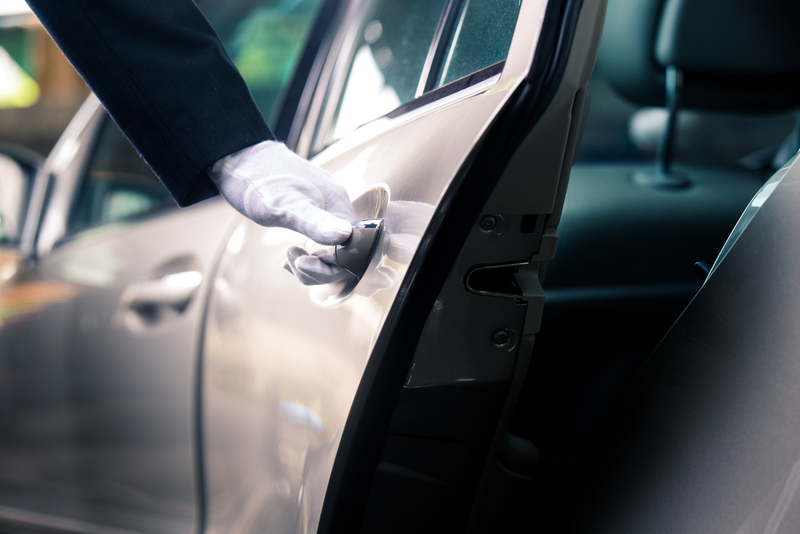 We offer bespoke services for any and all circumstances with a selection of smart handpicked, well trained and friendly drivers offering a positive and lasting experience during the journey, near or far. Our vehicles offer WiFi or Hotspot facilities on board with refreshments to demonstrate a very relaxing and trouble-free transfer and a journey mapped out for you in advance detailing and allowing for any comfort stops or coffee breaks.London Oxford Taxis is a family owned and run business and we invite you and your guests to join us onboard and share the London Oxford Taxis experience. The difference is clear for all. Feel free to read our reviews and compare those with the competition. Originally named ‘Travel by Odyssey’, the company was set up as an executive flight booking service with very high and exacting levels of attention and customer service. 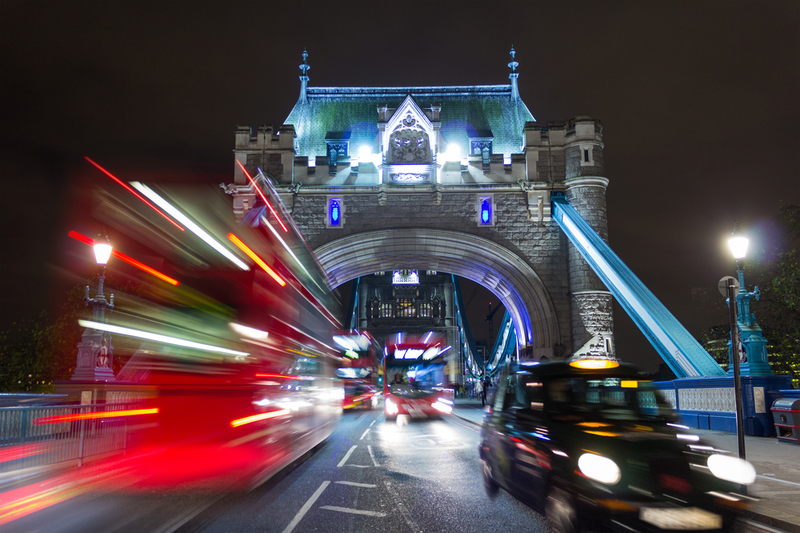 ‘Odyssey’ quickly flourished into other areas and in 2012 transferred their very specific skills and experience to local and longdistance road travel in the UK and to Europe and became London Oxford Taxis. The taxi service offers an unrivalled experience offering comfortable cars at very competitive rates with onboard WiFi, well presented, well trained and friendly drivers whilst our day trips and tours are organised and delivered by friendly and knowledgeable drivers. The entire team will work together to ensure that you are transported and delivered in a relaxed and stress-free manner to face any challenges or events that may lay ahead. London Oxford Taxis is now the go-to company for many of Oxford’s premier hotels and businesses, particularly for those wishing to impress a guest or client, who wish to leave a lasting impression. The future is very encouraging and the entire team at London Oxford Taxis is working very hard to maintain these very high standards with a new ‘London Oxford Chauffeurs’ programme coming very soon for 2018/19. To keep up to date with news and development, please follow us on Twitter (@taxisinoxford) or on facebook (@londonoxfordtaxis) or by visiting us here on www.londonoxfordtaxis.co.uk.